Japanese Restaurant Minneapolis: Perfect for Team Gatherings! Celebrate Your Summer Sports Wins! If you’re a member of a co-ed softball team, or you play in a competitive men’s or women’s league during the summer, then it’s important to celebrate the victories when they happen. 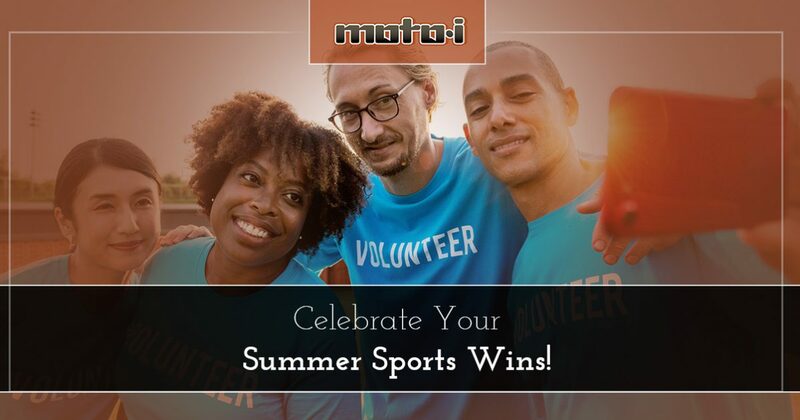 At Moto-i, we can help you and your teammates find that perfect meal or refreshing drink after a hard-won game, and our Japanese restaurant is a great place to celebrate your latest win! Baseball and softball are very popular in the Twin Cities, with people of all ages playing on fields all across the metro area during the summer. If you’re on a recreational or competitive league team, then you’ve likely had your ups and downs with come-from-behind wins and heartbreaking losses. What’s most important with baseball and softball is that you stick together as a team, and spend time together when you’re not on the field. At Moto-i, we have room for everyone on your team, and you can gather the entire group together for dinner at the beginning of the season, or you can come straight from the field after winning the latest tournament to commemorate your victory. Whatever the case may be, we’ll make sure that you and your teammates have an amazing time! 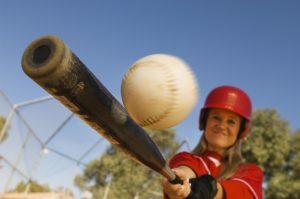 One thing that keeps many parents busy during the summer is taking their kids to and from baseball and softball games and practices. With all of that driving around in the afternoon and evening, dinner is often the last thing on a parent’s mind, and grabbing some delicious Japanese cuisine can be a great way to keep everyone happy before or after a game or practice. We have options that both adults and kids alike will enjoy, and you can feed the entire family. Located near the intersection of Lake Street and Lyndale Avenue, our restaurant can be an easy spot to visit on your way home from a game or practice. 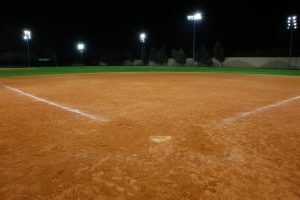 There are several baseball and softball fields in the surrounding area, and whether you’re playing up at Bryn Mawr Meadows Park, or down near Lake Nokomis, you can swing by and grab some food. If you’re playing the late game that doesn’t end until 10 p.m., don’t worry – we’re open until 2 a.m. every day of the week! Moto-i is proud to be a part of the community, and we love seeing familiar faces. If you’re putting together an adult co-ed softball team, or you’re coaching your kid’s little league team this year, and you want to get everyone together for lunch or dinner before or after the season, then come to our Japanese restaurant. We have an outstanding menu, and while the kids enjoy a banana egg roll for dessert, the adults can have a delicious cup of sake! Fill out the form below to contact us about using one of our private event spaces for your team gathering, or call us at (612) 821-6262. We look forward to seeing you and your team this summer!